DRIVEN: A Tribute to Multicultural Achievement in the Automotive Industry returns this year for its eighth year with an experience which includes the publication, a youth symposium focused on careers in the industry, and an unveiling/awards celebration of diversity. 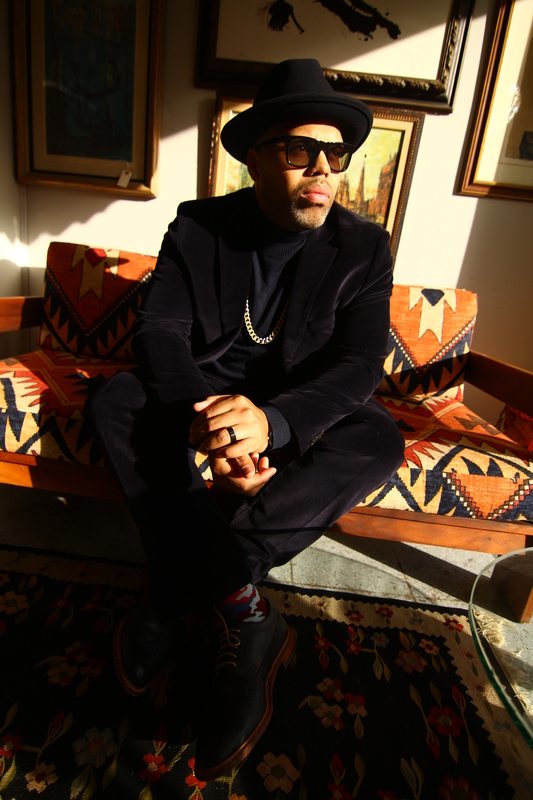 Ahead of his performance at culminating event, Eric Roberson chopped it up with City.Life.Style. on his return back to Detroit. “Detroit is one of the first cities to embrace me as an artist. Not only have I gotten the chance to perform on countless stages there, but I have also had great people show me how amazing Detroit is. So I am looking forward to enjoying Detroit again on and off stage.” Said, Roberson. DRIVEN is more than an event, it’s an experience for those work within and appreciates the auto industry and Eric is ready to give the audience something to remember. DRIVEN 2018 unveiling awards celebration and afterglow featuring Eric Roberson and Kid Capri takes place, Wednesday, January 17th at The Garden Theatre.